MAGNUS HD PRESTIGE is a magnification system from TAGARNO which represents a new direction in the world of microsocopy. 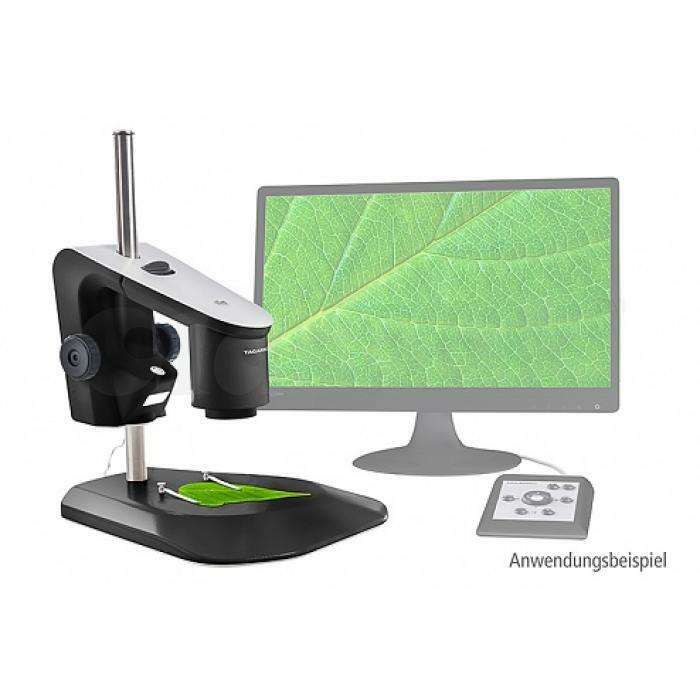 MAGNUS HD PRESTIGE merges features like optical and digital magnification, autofocus, HD quality image rendition, ergonomic know how and easy documentation in one integrated and easy to use digital microscopy solution. This is unique on the microscope market today. MAGNUS HD PRESTIGE is delivered with a +4 lens. With HD you get an extremely sharp image with unsurpassed colour rendition. What you see on the monitor is exactly what is under the camera - without distortion, delay or interference. The built-in autofocus ensures a sharp image regardless of magnification size. Providing superb HD image quality, magnification up to 510 times and live imaging at 60fps, MAGNUS HD PRESTIGE enables you to see small details very clearly. An added bonus of MAGNUS HD PRESTIGE is the multi-viewer option which allows more than one person to view the magnified object at the same time. This feature is ideal for the training of new operators, sparring between operators and supervision sessions. The option of dialogue and cooperation brings new and more dynamic ways of working and easier quality control. 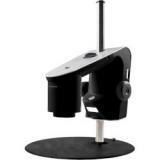 MAGNUS HD PRESTIGE can be delivered with a XLINK control box which controls magnification and focus. You can also choose the XPLUS control box which provides you with PC connection, split screen and access to a series of advanced camera settings. To use our new measurement software MILLI and MICRO you need the XPLUS box. With MAGNUS HD PRESTIGE, your documentation work is made easy. The measurement software allows you to capture images, measure different objects and then save the documents on your PC. You can also store your images directly on a SD card without connecting your PC and then transfer the images later..
TAGARNO PRESTIGE is designed in close cooperation with Danish ergonomics specialists. As TAGARNO PRESTIGE does not depend on an ocular for focusing, your eyes, neck and back is relieved of unnecessary strain. Just place the monitor, so that the middle of it is positioned 15 degrees lower than your eyes, to obtain an optimal working position for the protection of your eyes. The shape and height of the table is thoughtfully designed, so that your arms can rest. MAGNUS HD PRESTIGE also comes with backlight, which enables you to clearly see objects through high intensity illumination. The integrated source of illumination, provides you with a magnification solution containing both direct light and backlight. Both light sources can be turned on with a single click. In addition, the intensity of the backlight can be adjusted gradually, to suit your specific needs.